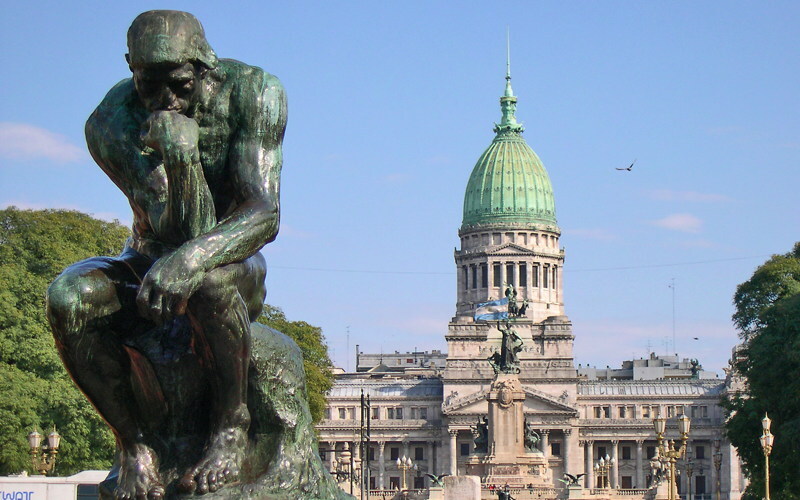 ITBA is the first and leading private University specialized in teaching and research in Engineering, Technology and Management in Argentina. Renowned for its academic excellence and for its commitment to generating and transferring innovative knowledge to society, ITBA’s programs have achieved the highest national and regional accreditation. The School of Engineering offer two four-week study programs for JI students. The objective of the course is to immerse students into the new manufacturing and prototyping technologies available in the region. They are going to be able to use software to design and pint 3d models. They are going to be able to choose a manufacturing technology, according to product, business and market needs. The course is a journey from a product idea to the actual idea being prototyped, developed, tested and manufactured.This course include visits to leading industries in the field. Identify regional traits and usages. Students participating in the program have little to no previous instruction in Spanish (Beginners to Beginner Advanced level).This course approaches the Spanish language highly oriented to science, technology and engineering. 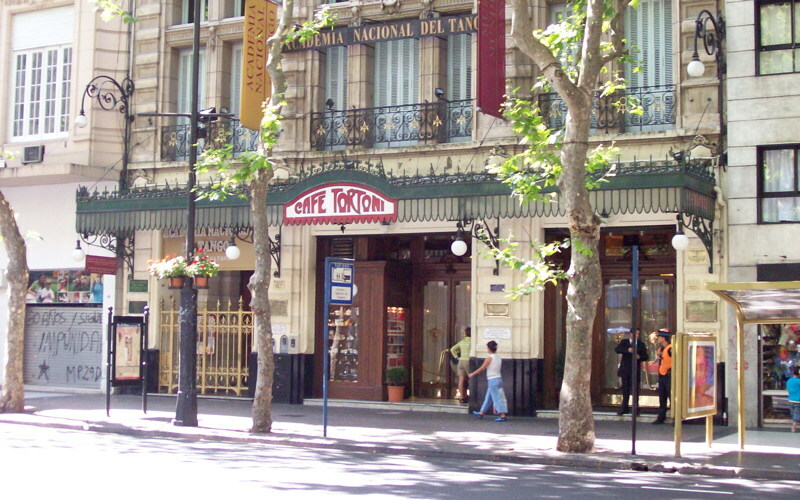 Students develop communication skill (oral and written), with special attention to their potential professional career. They present information and argue their point of view within debates, oral presentations and written essays. This course is oriented towards engineering, technology, innovation, sustainable development, and business.This course will be interrelated to the Spanish language course, as visits will be part of the required project. Students will participate in excursions to historical sites and the city cultural and technological milestone. 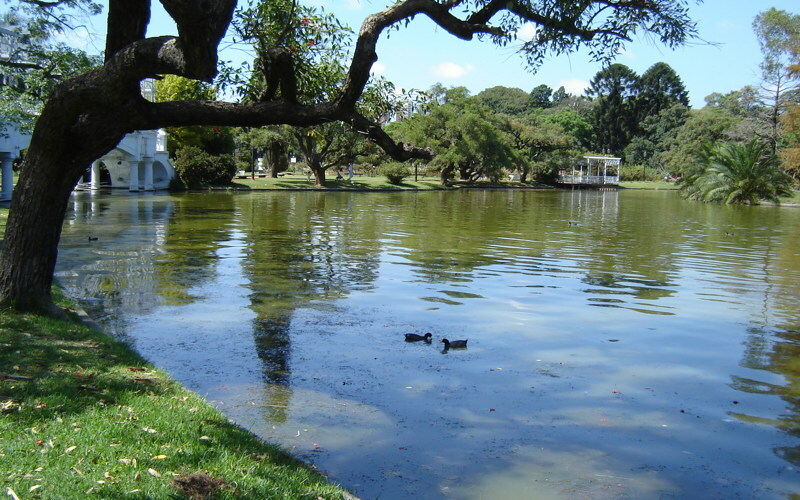 Some excursion included will be in the outskirts of Buenos Aires. Museums: National, Malba, Proa, Evita, Usina del Arte, Fernandez Blanco. 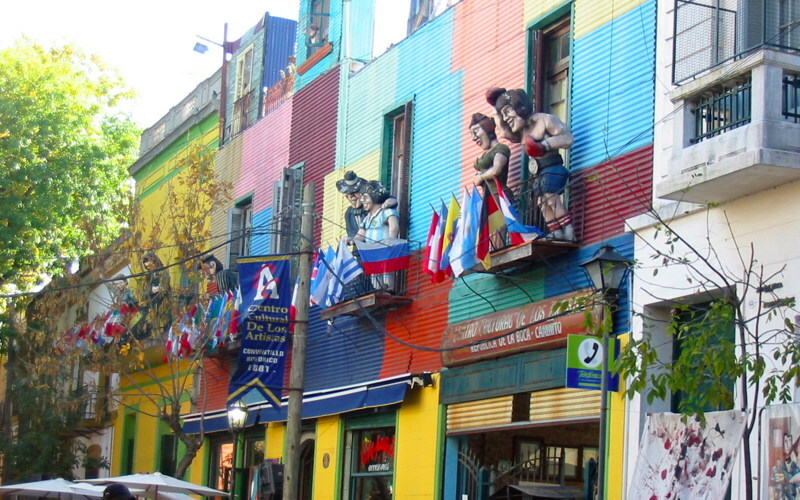 Neighborhoods: La Boca, San Telmo, La Recoleta, Puerto Madero, Tigre. 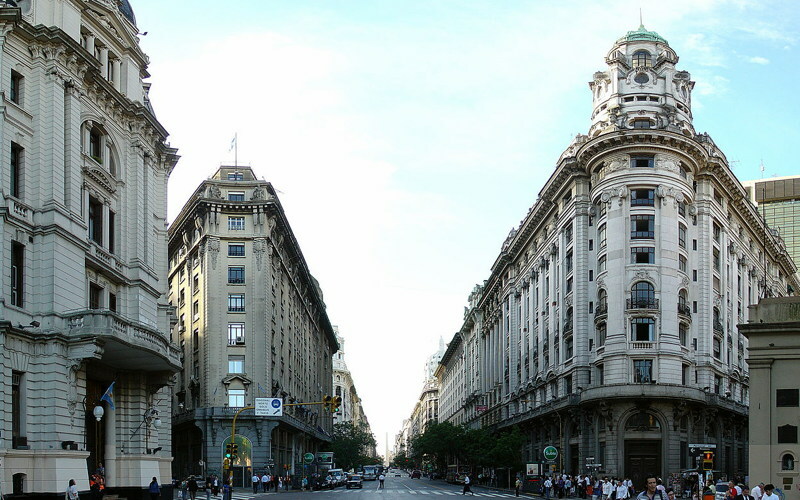 Political Sites: La casa rosada, sede del gobierno. Tango show, dinner and class. 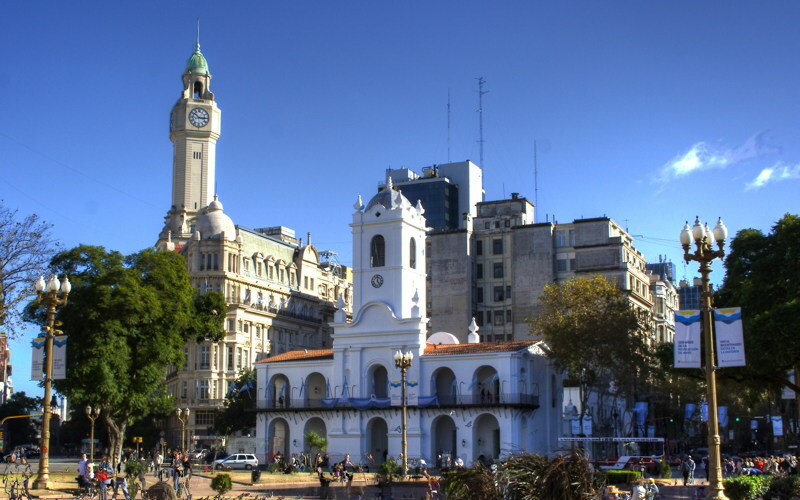 Estancias (Buenos Aires Province), traditional “asado”, traditional dances and horse show, visit to towns.